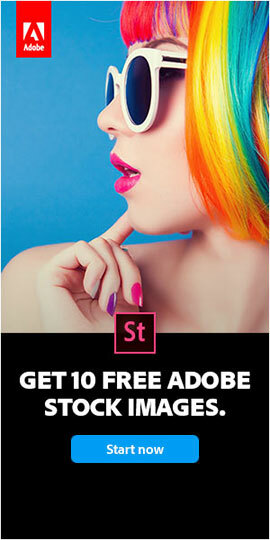 SAN JOSE, Calif.—April 1, 2013—Following a recent software trend for high version numbers, Adobe Systems announced today that it would be foregoing a Creative Suite version 7 and moving straight to Creative Suite 17. 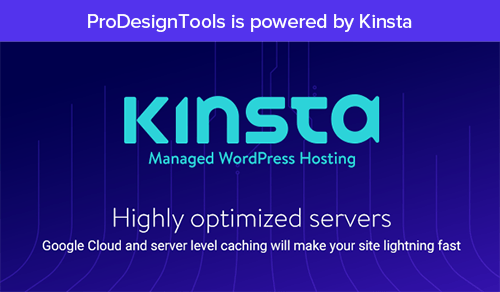 Commenting on the move, Founder John Adobe explained that with the recent availability of Firefox 19, Chrome 25, and AutoCAD 19, it made no sense to stay on low version numbers any longer. “Single digits are so last-century… People like big release numbers. 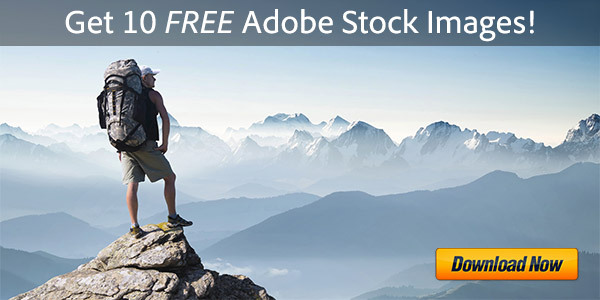 This is America, and we like things big,” said Mr. Adobe. “We normally put a lot into each major release we do, but imagine moving 10 versions! CS17 is going to to knock your socks off, as well as a tens digit,” he added. 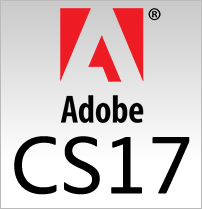 So, what new features will be in CS17, when compared to CS6? OK, it sounds fantastic – can we see it now, do you have a demo? 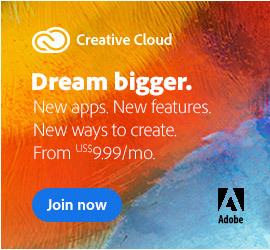 No word yet on upgrade pricing from CS6 to CS17… however we’re told that Creative Cloud members will receive CS17 and all other product upgrades at no additional cost. I can’t wait! I have so many pictures I need to create with the Content Aware Content……I wish we had it here today! Yeah, this is so funny!! 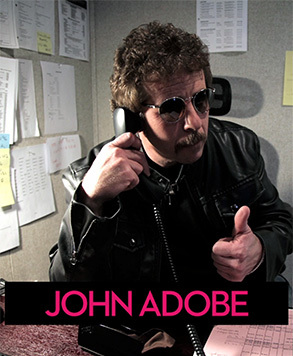 Fuggedaboutit, you gotta love a guy like John Adobe! Why not go straight to CS18? Then you automatically create adult content too! Right on! 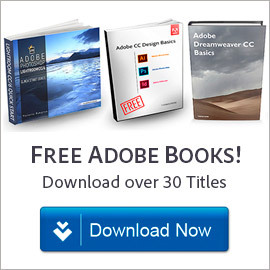 According to Wikipedia, Adobe was founded in 1982 by John Warnock and Charles Geschke. They should be on version 30-something then.